Commercial interiors can play a big part in influencing the morale and motivation of a workforce. They also reflect heavily on your corporate image. A positive and clear working environment can maximise productivity and make optimal use of office space. It’s difficult to put a quantifiable return on the investment of redesigning and improving an existing working environment, but stimulating surroundings undoubtedly lifts morale and increases output. By conducting a commercial office refurbishment and changing your commercial interior design you are greatly increasing your chances of increased productivity – a dream for any business. NSI Projects has over 30 years’ experience of designing and managing office refurbishments and we have outfitted commercial interiors for business all over Lancashire and the rest of the UK. You can rely on our commercial interiors team to come up with creative ideas for great, practical working environments at a realistic price. We will manage the whole commercial refurbishment project for you, from dealing with building control, through to the supply and installation of your new office. You can save yourself time, effort and stress by leaving the all-important finishing touches to us too, including the decoration, flooring, partition and ceilings. 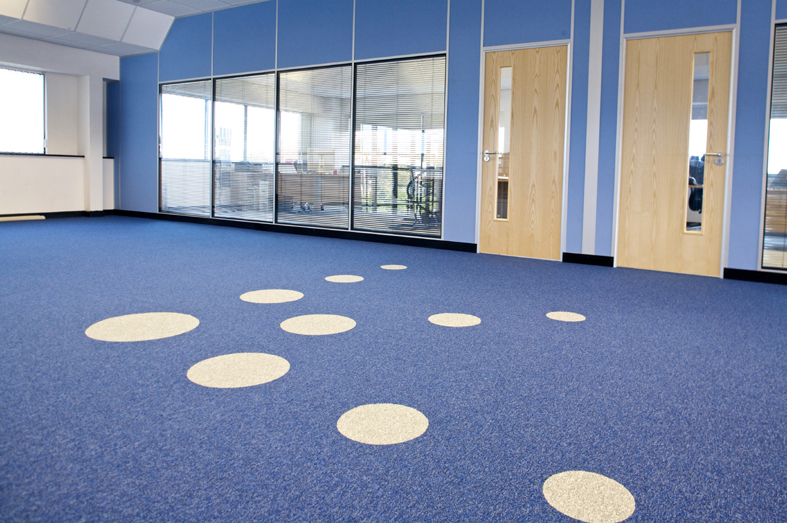 NSI can also help to make your commercial office refurbishment fully operational. We supply a complete range of furniture including desks, chairs, tables, filing cabinets and lockers. NSI received a Highly Commended status during our most recent SDG Audit which we consider to be an endorsement of our overall quality when designing and installing projects of all sizes and complexities. Call us to find out more about our costs and services.